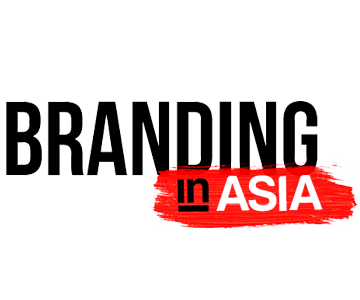 What made the creative giants of our industries the legends we perceive them to be? Who drove them, encouraged them, mentored them, showed them the path to success? What lessons did they learn, what mistakes did they make, what dead ends, U-turns and detours got them to the top of the mountain? Do they even consider themselves at the top of the mountain, or is the journey far from over? 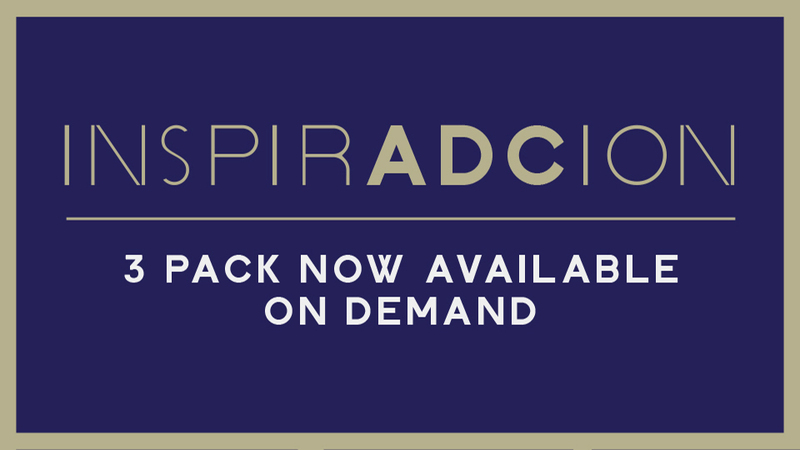 ADC InspirADCion, a documentary film series created by advertising icon and ADC member emeritus Rick Boyko and directed by ADC’s Conor Shillen, was envisioned as a way to answer those questions and share that knowledge with the world. 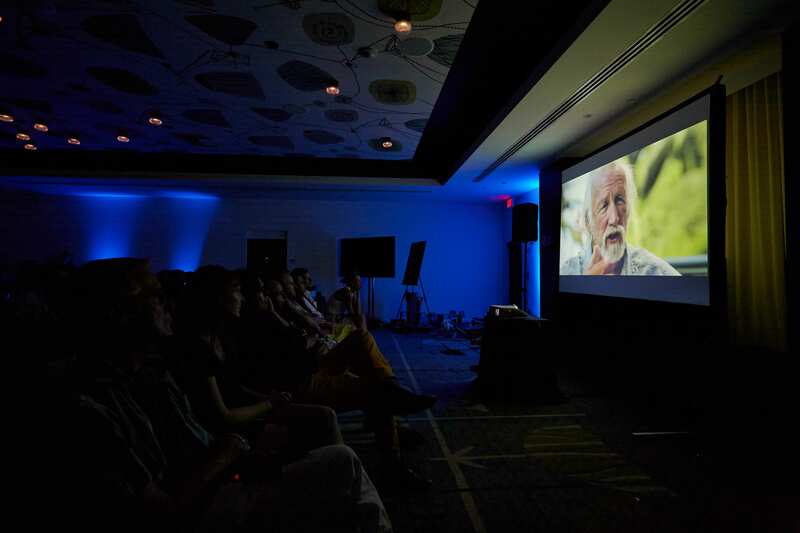 The first film in the InspirADCion series looks upon the storied career of ADC Hall of Fame laureate (1991) Lee Clow. 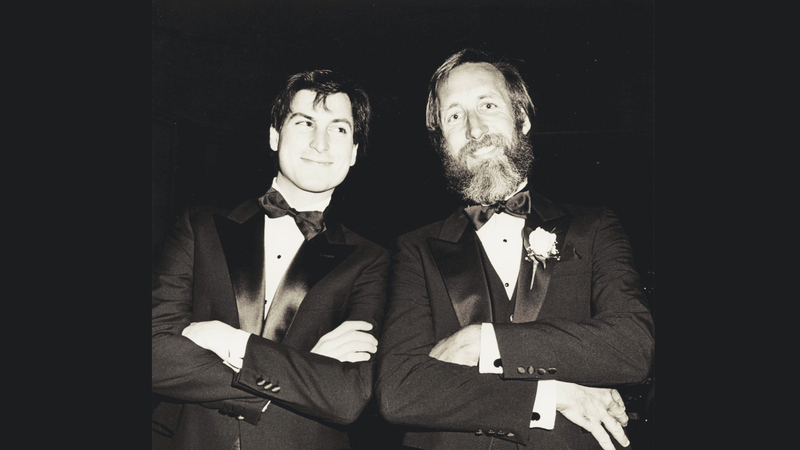 From his south California childhood to Chairman of TBWA\Chiat\Day, Lee Clow’s story — told entirely in his own words and recollections — is insightful, compelling and educational. 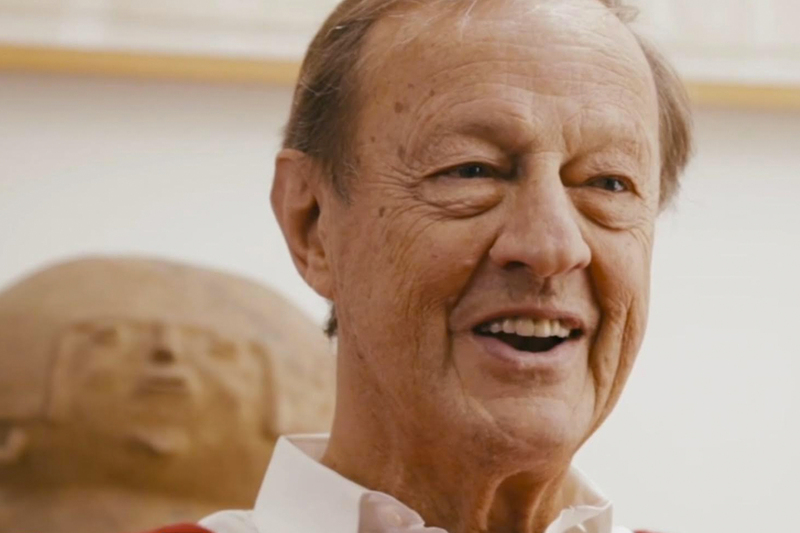 The second film spotlights Ivan Chermayeff, the famed graphic designer behind some of the world’s most recognized logos, including Mobil, NBC, National Geographic, Pan-Am, and many more. An ADC Hall of Fame laureate (1981) and former trustee of The Museum of Modern Art, Ivan was recently honored with the prestigious Lifetime Achievement Award from the Cooper Hewitt Smithsonian Museum. In addition to his logo designs, Ivan has shown artwork in countless museums and publications around the world. Renowned architect and interior designer Clive Wilkinson is the star of our third InspirADCion film. 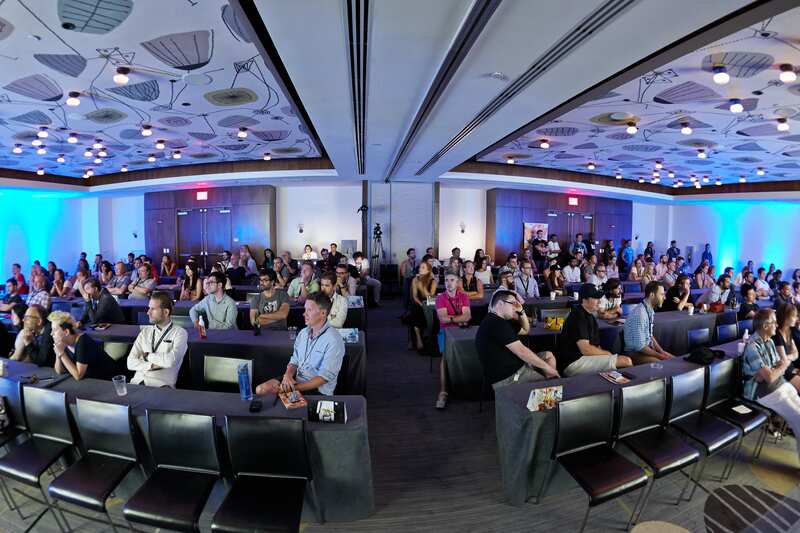 Known for his work on the Googleplex, as well as innovative creative workspaces for Mother London, JWT New York and TBWA\Chiat\Day (both LA and NYC), Clive is also the mastermind behind The Barbarian Group’s superdesk — a long, winding desk spanning the entire agency that connects its staff with one another. 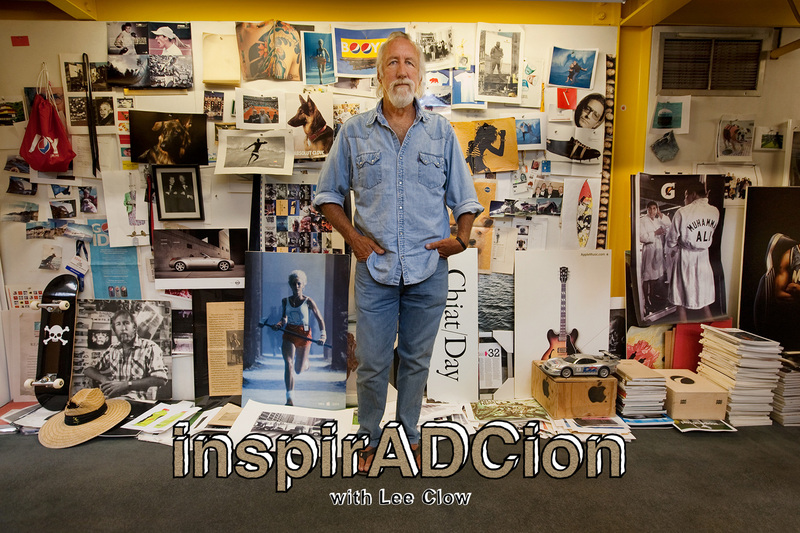 Private screenings of InspirADCion: Lee Clow are being held at festivals, universities, agencies and studios worldwide in New York, Los Angeles, Toronto, Singapore, Instanbul, Colombia and more. 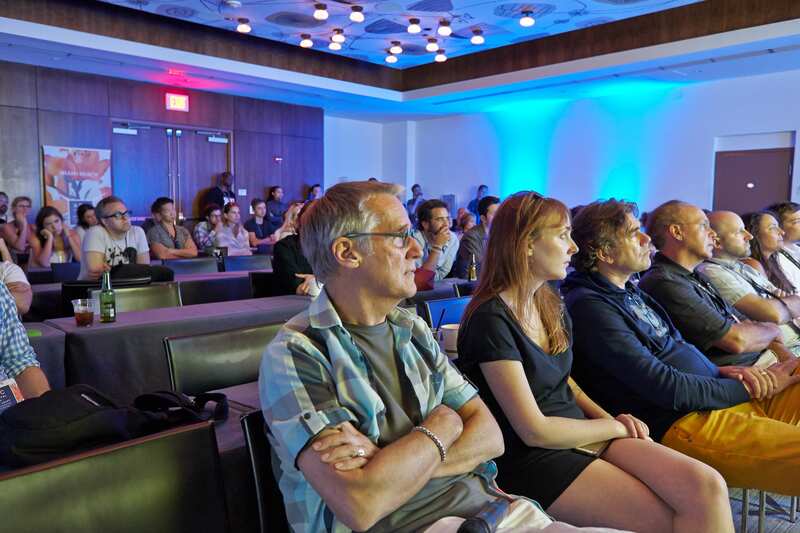 Looking to bring InspirADCion to your city for a screening? Please contact inspiradcion@adcglobal.org for more information.